Are you a PTC customer? PTC perpetual license users are choosing to trade up to subscription. 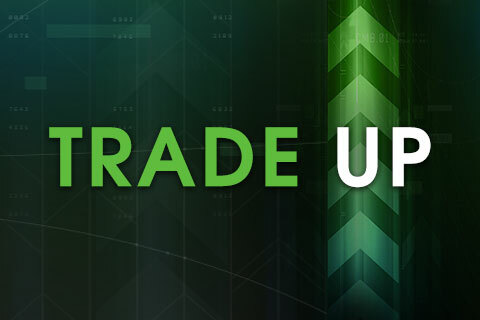 There is no better time to trade up. Create high quality designs with the flexibility to choose exactly what you need, when you need it. PTC Mathcad is the single solution for showing, solving, and securing your essential engineering calculations and design intent. Service Lifecycle Management (SLM) Solutions consist of a range of software packages that are tailored to your needs and clearly aligned with your objectives. ThingWorx Manufacturing Apps are easy to deploy, pre-configured role-based starter apps that are built on PTC’s industry leading IoT platform, ThingWorx. PTC offers three subscription-only license options for ThingWorx Navigate so that you pay for only the capabilities you need. First stop to start developing and creating solutions for real world problems or unleashing your creativity. Ready to Deploy? Choose the plan that fits your project. PTC offers subscription options on all its software offerings to help support customers need for flexibility and innovation and ensures customer success.